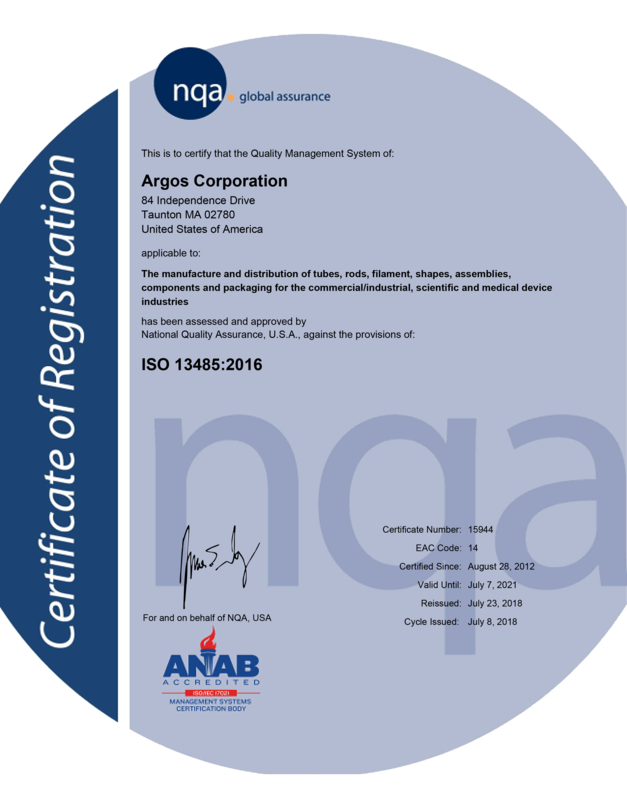 Argos Corporation has the ability to create innovative medical tubing in order to meet the needs of customers and to keep up with a field of constantly evolving technologies. Argos Corporation prides itself on the diversity of its products and abilities. 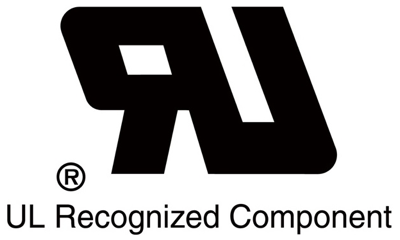 We are able to manufacture tubing in virtually every industry. Argos Corporation has the capability to develop customized products tailored to meet our customer’s needs.